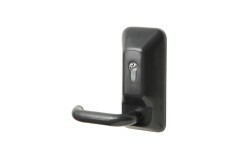 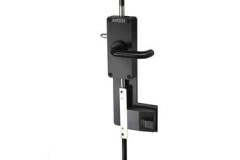 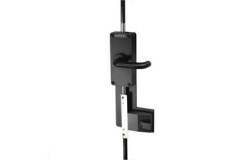 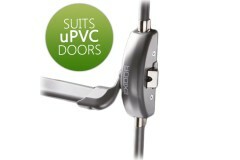 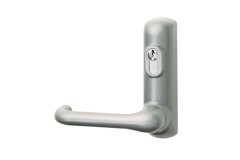 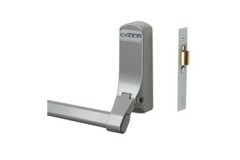 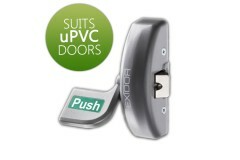 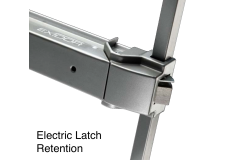 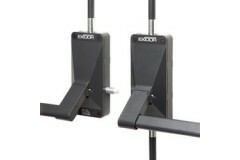 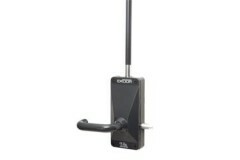 The only overhead door closer specifically designed to meet the needs of residential care facilities.. 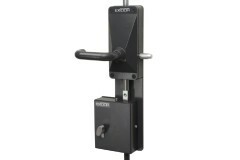 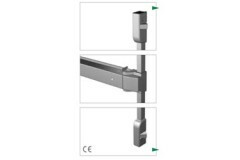 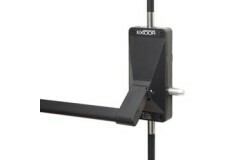 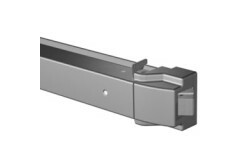 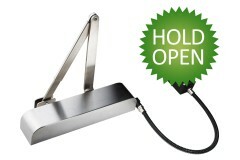 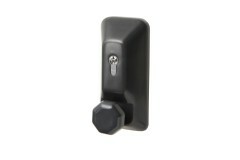 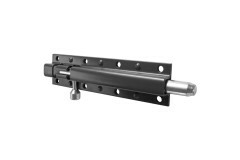 The overhead door closer with hold-open for fire doors. This electromagnetic overhead door clo.. 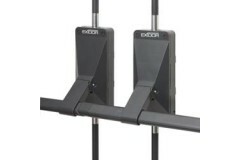 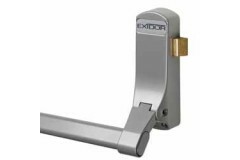 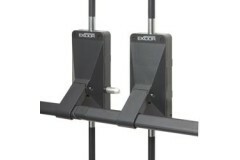 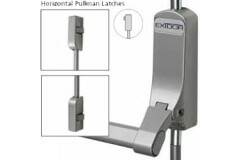 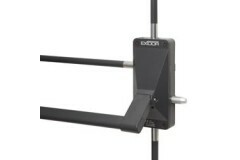 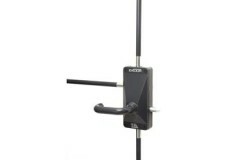 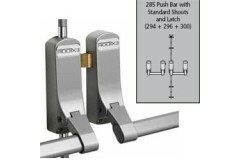 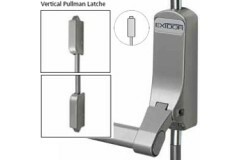 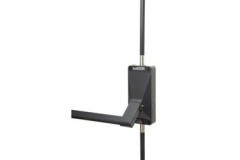 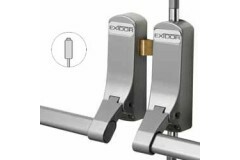 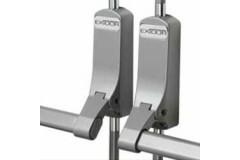 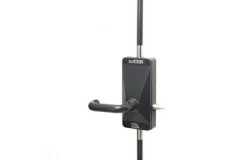 Designed for use with the Exidor 500 series, these outside access devices offer a return-to-door sty..
Exidor Heavy Duty Tower Bolts Epoxy powder coated with electro galvanised 19mm diameter steel shoot ..